This winter I took time out from testing recipes and prepping for this years photo shoots for my upcoming book for a quick trip to Atlanta. I went down for a visit to the Ainsworth Noah showroom which was so much fun. It was great to meet the fantastic team at Ainsworth Noah who represents the fabric collection. That evening my good friend Jennifer Boles (The peak of Chic) hosted a cocktail party for me. I was so excited to meet some of Atlanta’s’ talented designers like Bob Brown, Heather Dewberry, Judy Bently and catch up with some friends like Lisa Newsom, Deborah Sanders, Allison Womack and Suzanne Kasler to name a few of the guests. 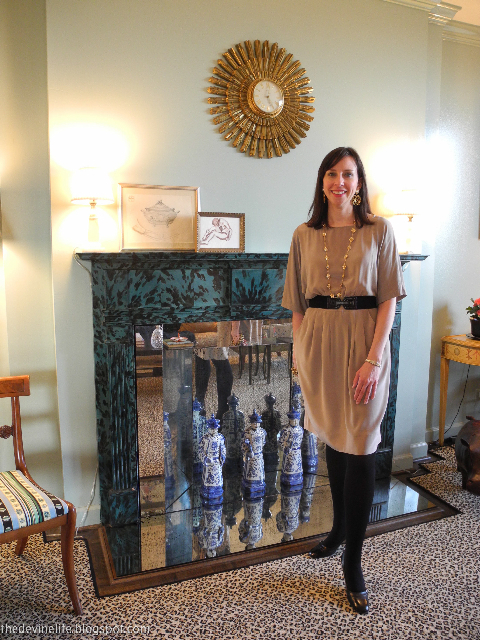 Jennifer in front of her peak of chic fireplace. 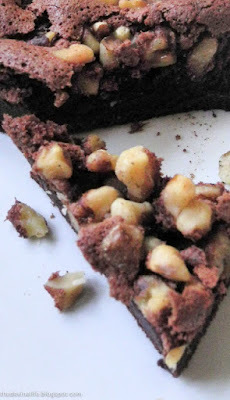 This cake has been a recent discovery, it’s a cross between a genoise and brownie. I made it several times recently. 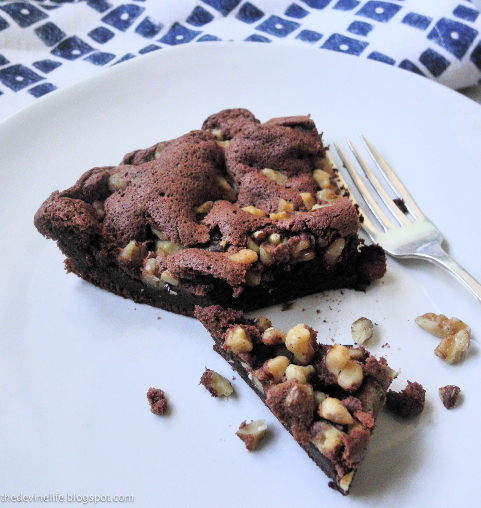 Its airy light but has all the rich chocolate flavor of a good brownie. 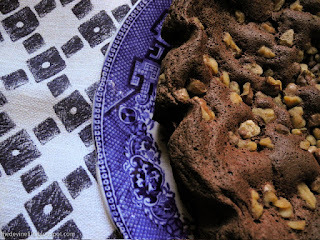 Melt chocolate and butter in saucepan. Separate the eggs. Beat the egg whites until stiff with a small pinch of salt. Beat eggs yolks and sugar until pale and very carefully fold into whipped egg whites. Add the tepid chocolate mixture. Line a 9 inch spring form pan with parchment paper and add the batter and cover with chopped walnuts if you are using them. Bake at 400 for 25 minutes. Release from pan while it is still warm.